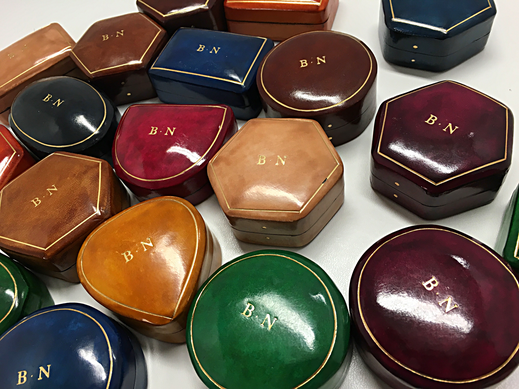 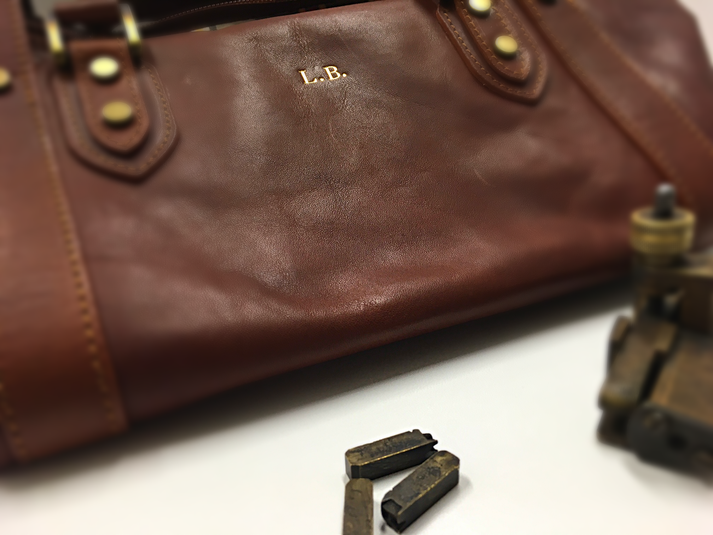 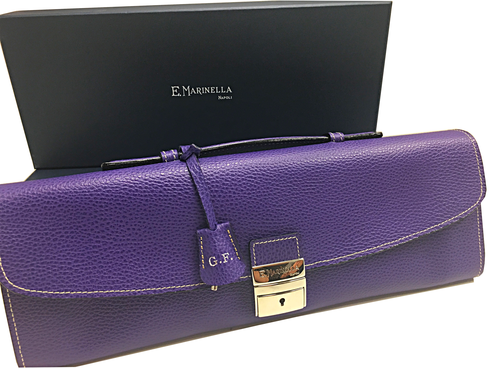 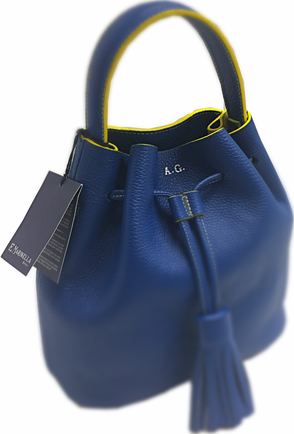 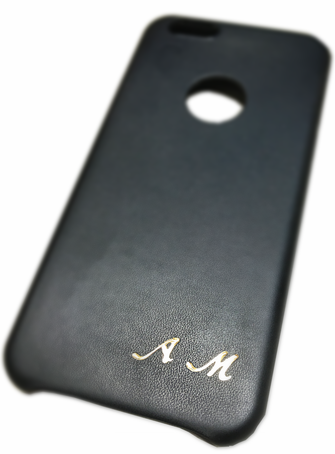 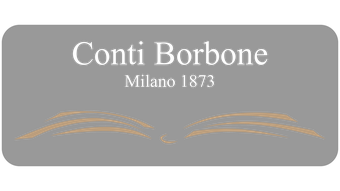 At Conti Borbone you can print and customize leather items at the moment such as bags, wallets, credit card, keychain, holders and much more with initials, names or dates. 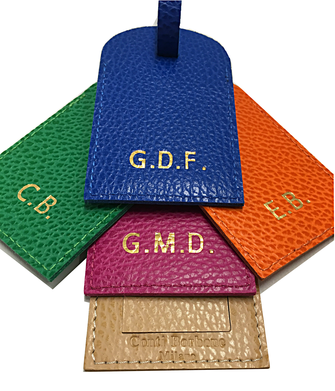 At an additional cost we customize leather diaries, guest book with company logos or photo album family crests. For a quote contact us and attach a PDF of the logo to the e-mail.